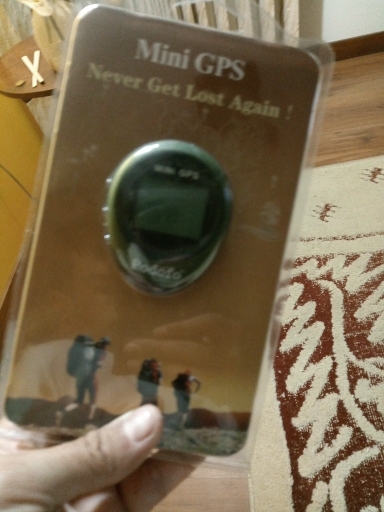 Built-in GPS Module, it’s the best choice to climb the mountain or forests! 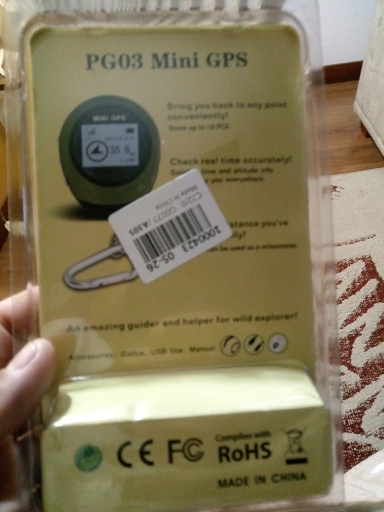 However, most of the other GPS trackers need to install a SIM card, which will be no signal in the mountain. Kindly noted that use it in open areas without obstacle, it takes a while time to get the satellite signal. A range of use: This product only works under outdoor sky open areas around elevation 15 ° no building cases to receive satellite signals! Все работает, спасибо, 5 звёзд! The order went to Voronezh 13 days. The packaging is intact. 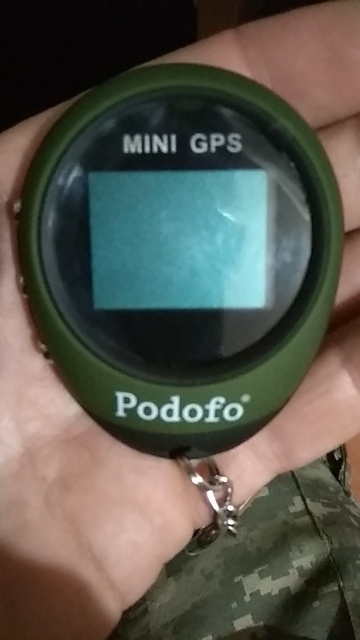 Checked, everything works great. Thank you store and I wish you success!